We recently teamed up with our friends over at Rowan, and we can’t wait to show you what we’ve come up with! As long time admirers of Rowan, with their luxury handknit yarns and ethically conscious mindset, we could not be more excited to collaborate with this internationally recognised brand. This collab with Rowan has a special place in our hearts. 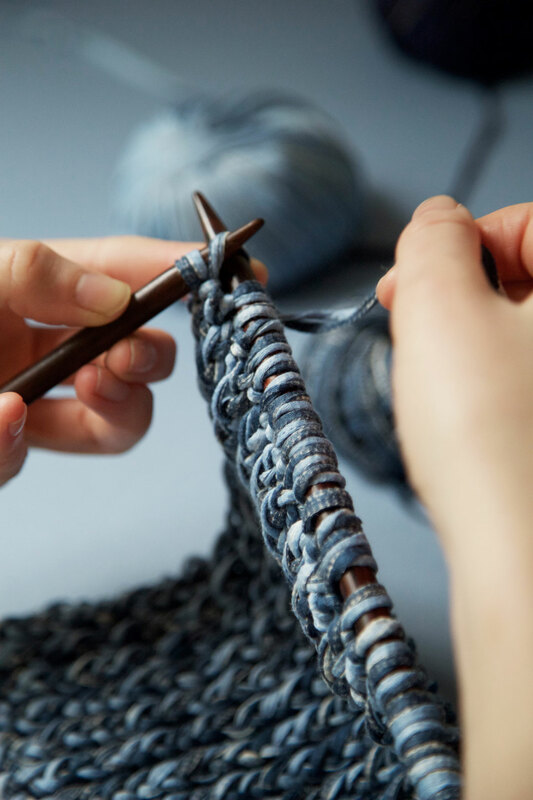 WATG’s co-founder Jade Harwood actually learned how to knit using Rowan wools, so working with this great brand has brought us back to our roots. 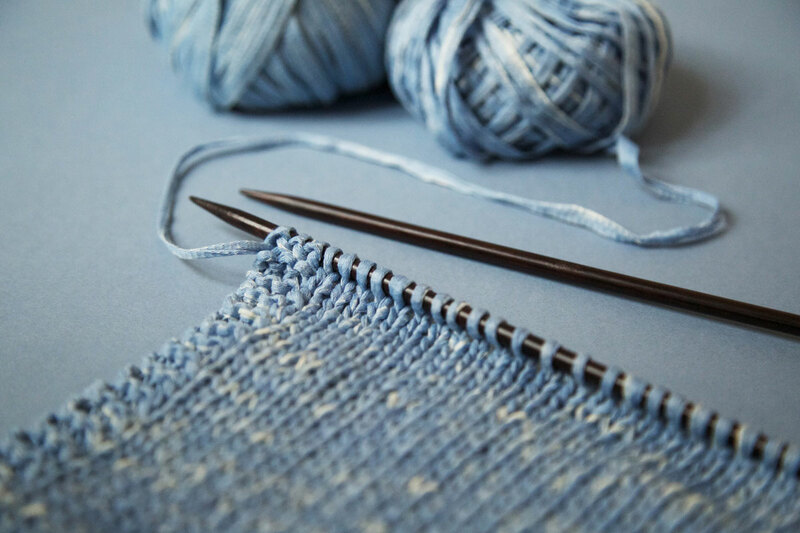 Rowan is a staple amongst most knitters, as they offer luxury yarns sourced from organic, natural fibres. This emphasis on premium quality yarns, combined with WATG’s knack for creating fashion forward patterns, has made this the perfect match from the start. Working with a like-minded brand was obviously a no brainer. And without tooting our own horn, we think the results are fantastic! Introducing the limited edition Stone Washed Yarn, brought to you by Wool and the Gang and Rowan. Light, breathable and oh so soft, this premium cotton yarn will have you dreaming of warmer months. While we’ve enjoyed hermitting inside with our Netflix faves and a good old glass of wine, we’re ready to shed our layers of thick wooly blankets in favour of some lightweight knits! 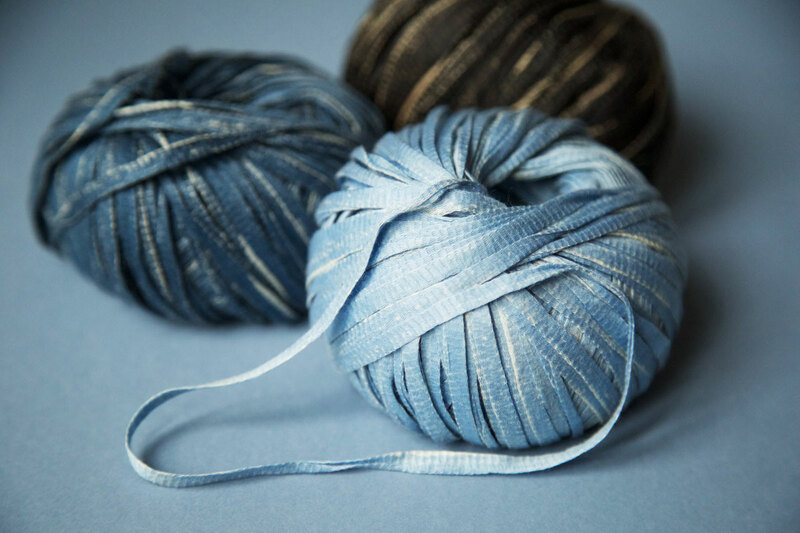 The newest member of our growing Gang, Stone Washed Yarn has arrived just in time. Perfect for both knit and crochet, this 100% cotton tape yarn is luxurious and lightweight, making it ideal for your spring creations. 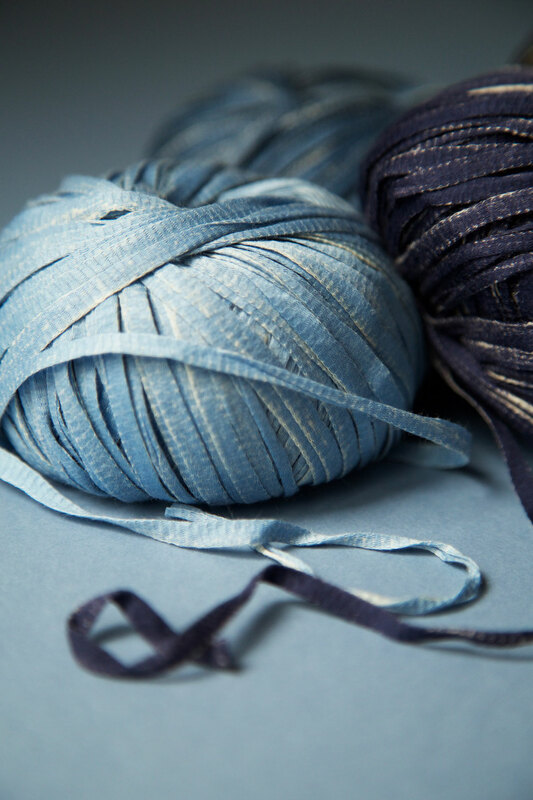 Not only have we created Stone Washed Yarn, dyed and spun in Italy (oo la la! ), so you know you’re getting the most luxurious cotton, we’ve also released eight knitting patterns – perfect looks for your warmer wardrobe and transition pieces for those cooler evenings! This collection is both classic and contemporary, and the kits are perfect for that intermediate knitter looking for a challenge. 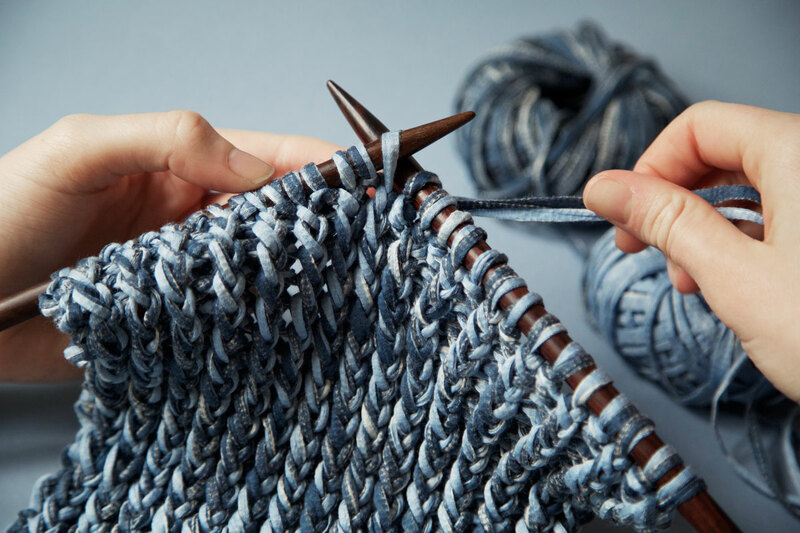 With these knitting kits, you’ll be able to stitch your way to a fashionable closet in no time. We’ve got tons more to show you, so be sure to stay tuned for more on this exciting launch!